Odds are good you have a story to tell and a message to share. But do you know how to get the attention of a publisher? 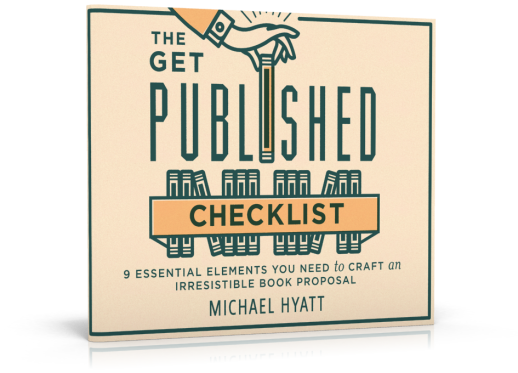 Along with a powerful personal platform, you also need an irresistible book proposal. If you had just one shot to hold a publisher’s interest and sell them on your book, what would you say? What would include in your pitch? To discover the nine essential elements of irresistible book proposals, sign up for Platform University® today before 11:59 p.m. Pacific.